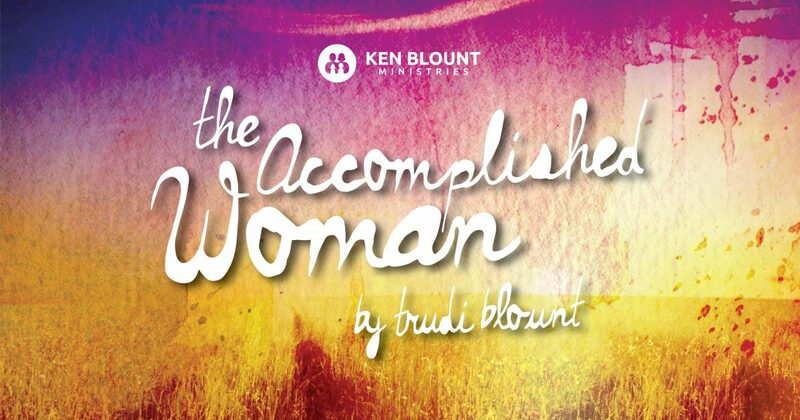 The “Accomplished Woman” is kind to God! She opens her mouth with wisdom…The word “wisdom” is found 54 times in the book of Proverbs alone. Proverbs tells us that wisdom cries…is received….is laid up for…is found…it dwells…it builds, etc. Proverbs also tells us to say it…to seek it…it gets… it rests…it inter-meddles…you must love it. 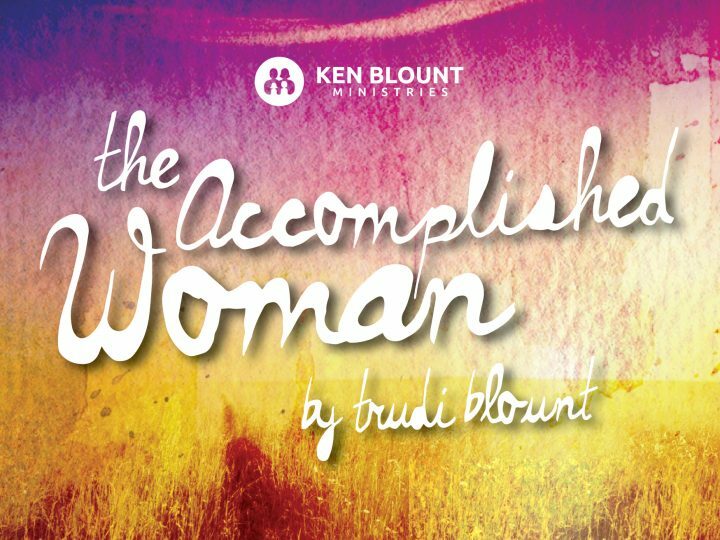 After reading these verses, I think it’s safe to say that the “Accomplished Woman” made the choice and that the wisdom she commits to is a principal thing in her life. Wisdom is her sister and understanding is her relative. If she hadn’t done this, then wisdom wouldn’t come out when she opened her mouth. Another verse in Ecclesiastes says that wisdom knows when to be quiet. Ecclesiastes 9:17 The words of wise men (or women) are heard in quiet more than the cry of him that rules among fools. Another verse that is speaking particularly to women is found in 1 Peter. 3 Don’t be concerned about the outward beauty of fancy hairstyles, expensive jewelry, or beautiful clothes. 4 You should clothe yourselves instead with the beauty that comes from within, the unfading beauty of a gentle and quiet spirit, which is so precious to God. I think the hallmark of wisdom is knowing when to open your mouth and when not to. I think about Sarah when she came to her husband Abraham and told him that Hagar and Ishmael must go. On the surface, that may seem to have been a jealous move. But it was actually a wise one. She opened her mouth with wisdom at a strategic time to protect the promised child Isaac from the dangers of his brother Ishmael. She operated in wisdom and preserved the seed of the Messiah, Jesus Christ. Abigail had an obstinate, boorish, ungodly husband name Nabal. Even though he was evil, she interceded on his behalf to save his life and postponed coming judgment . She actually saved her family and the kingdom when she opened her mouth with wisdom at the right time to the future King David. Esther knew to patiently be quiet when taken into a harem against her will. But for “such a time as this,” she opened her mouth with wisdom and was granted the favor of God that saved the Jewish people from annihilation. These were women whose welfare lay in the hands of others, yet in the middle of dire circumstances they believed God to take care of them, and He did! They all experienced the amazing power of God’s redemption because of their faith. And their faith changed the future for good. How valiant and wise they really were! But now let’s look at the last half of the verse that really encapsulates it. 26… and on her tongue is the law of kindness. Her tongue was ruled by kindness. The word “law” here is representative of a precept or statute. This would especially be describing the Decalogue (ten commandments) or Pentateuch (1st five books of the Bible). In other words, we could say that she was full of God’s Word and it came out of her mouth. The kindness spoken of here actually means kindness towards God. Not kindness to people, but to GOD! A tongue that speaks the Word will be full of wisdom and will multiply itself and produce God’s kingdom on the earth. This is pleasing to the father. We need to be soberly aware that our tongue and the ability to speak are a Holy gift from God. Our tongue has the ability to create our world just like God created His! When we realize that, we become aware that we have an amazing opportunity and also grave responsibility. When you understand this truth, then you are empowered to show kindness and honor to God. Then you will open your mouth in an appropriate way to all those around you and speak wisdom. You are able to use God’s Word in your world and create life.